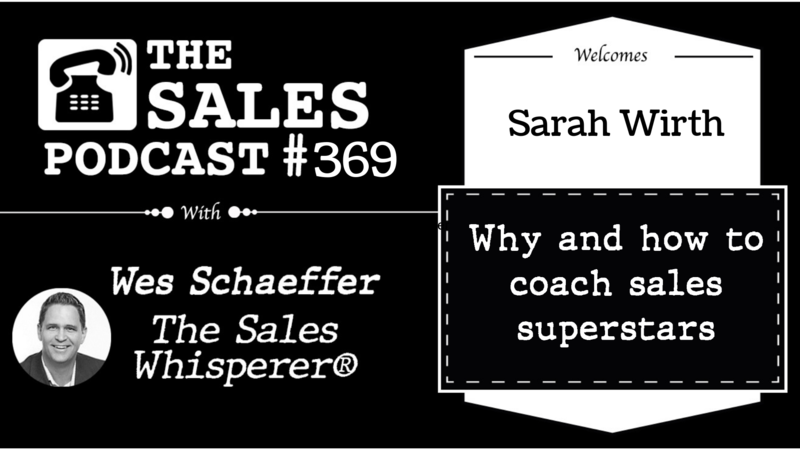 Why and how to coach sales superstars Click here to download the episode. To be elite, constantly push yourself Click here to download the episode. How to reduce your client acquisition with great SEO Click here to download the episode. 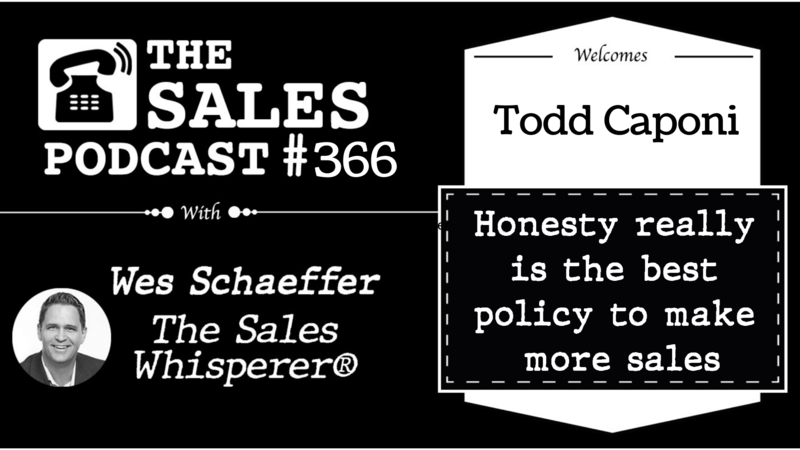 Honesty really is the best policy to make more sales Click here to download the episode. 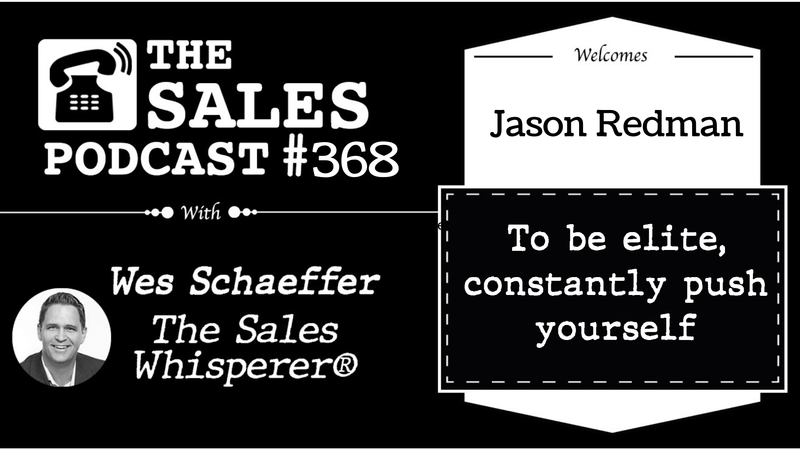 Manipulate or motivate your sales team Click here to download the episode.